How do I remove my horse's shoe in an emergency? Do you know how to remove your horse's shoe in an emergency? 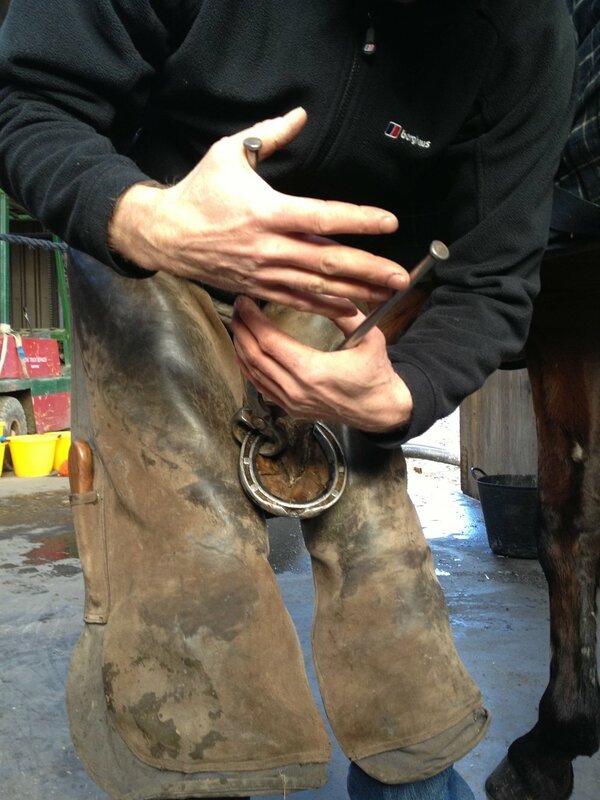 Here, farrier Dean Bland explains what to do if you're ever in this situation. When removing a shoe, it’s part of a first aid response for the horse’s welfare and as such, it’s important to have some common sense protocols to guide this response. The following are examples that you may come across. If the shoe is half pulled and there’s no danger of causing penetration injury, then either remove the shoe following the directions below or remove any loose nails, elevate the foot and shoe from the ground with a rolled tail bandage placed over the frog. Use tape to secure the shoe and bandage, stable the horse and phone the farrier. When a shoe has been half pulled, but there’s the danger of causing penetration injury, remove the shoe following the directions below and phone the farrier. With shoes that are half pulled and causing penetration injury involving the coffin joint and navicular bursa, elevate the foot and shoe from the ground using a rolled tail bandage placed over the frog, use tape to secure shoe and bandage, stable horse and phone your vet and farrier. 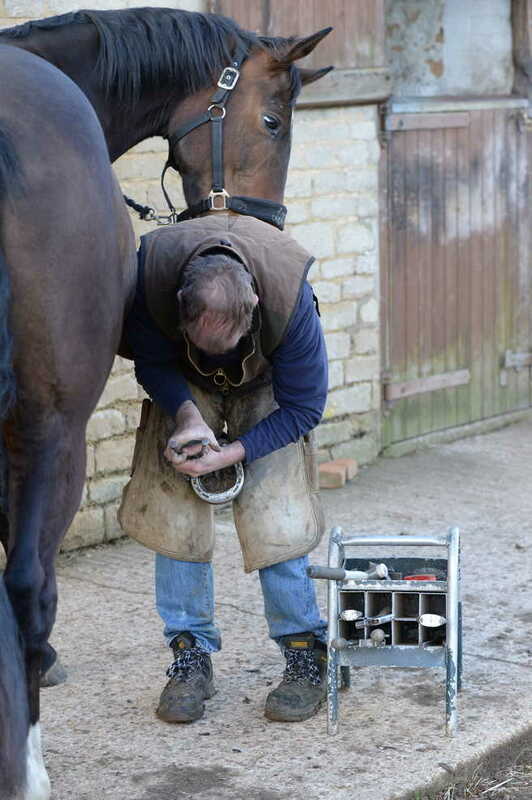 Removing shoes is a skill that can be developed with practice, so if you want to help your horse in an emergency, ask your farrier to show you how to remove a shoe. Even better, work with your farrier and vet to organise an event for local horse owners and give everyone the opportunity to learn these essential first aid skills.